Beatrice Anywar, the Kitgum District Woman Member of Parliament, is battling for her life at Case Clinic in Kampala following a nasty motor accident this morning. Anywar was driving to Kampala when her car lost control at Kakungulu along Entebbe Road and hit a pavement. Her son, only identified as Kevin says that Anywar and his brother who was driving in the same car were injured critically. Kevin says her mother who is now admitted at Case Clinic in Kampala can not speak. He says that doctors are doing everything possible to save the life of the legislator. 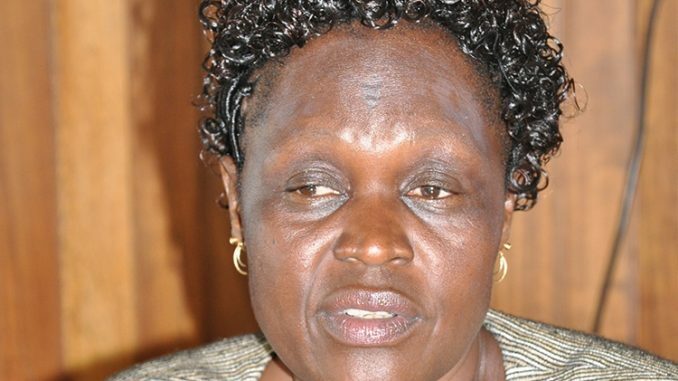 Anywar’ swung to popularity in 2007 when she led a fierce protest against plans by President Yoweri Museveni to allocate Mabira forest to Mehta to plant sugarcane.